Fresno Garage Door Company is based in Fresno, CA. We are locally owned and operated, serving Fresno County since 1998, installing and servicing residential garage doors and openers for hundreds of satisfied customers. 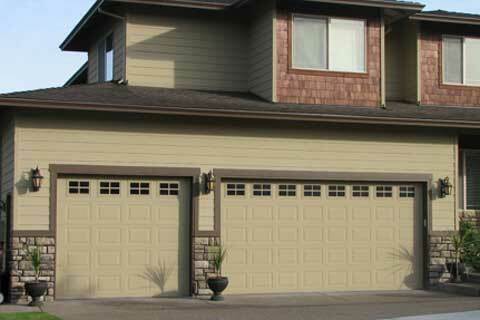 Fresno Garage Doors guarantees same day service and we warranty all of our products. We have many satisfied customers and referalls upon request. 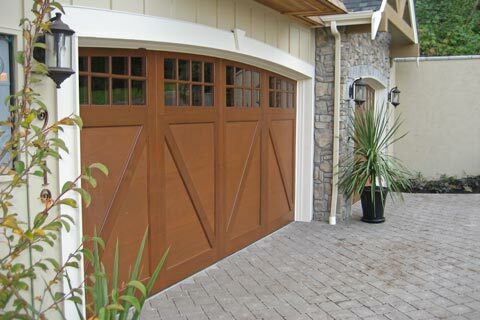 Fresno Garage Doors specializes in garage door repairs such as cable repairs, spring replacements, hinges, new rollers, garage door off track, noisy door, new hardware,opener repairs, and new openers. Fresno Garage Doors services the entire Fresno County including Auberry, Big Creek, Biola, Bowles, Calwa, Cantua Creek, Caruthers, Centerville, Clovis, Coalinga, Del Rey, Dunlap, Easton, Firebaugh, Fowler, Fresno, Friant, Highway City, Huron, Kerman, Kingsburg, Lanare, Laton, Mendota, Mercey Hot Springs, Minkler, Orange Cove, Parlier, Prather, Raisin City, Reedley, Riverdal, Rolinda, San Joaquin, Sanger, Selma, Shaver Lake, Squaw Valley, Tarpey Village, Three Rocks, Tollhouse and Tranquillity. Get a free, in-home, no-obligation quote from a trained garage door specialist who will come to your home and take measurements.